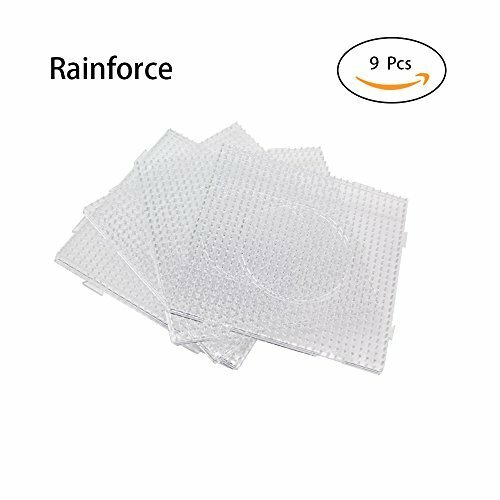 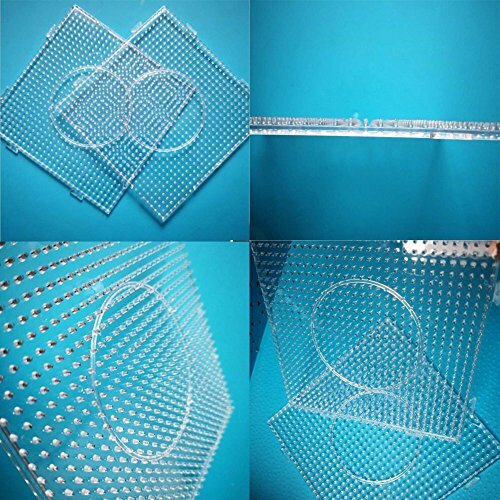 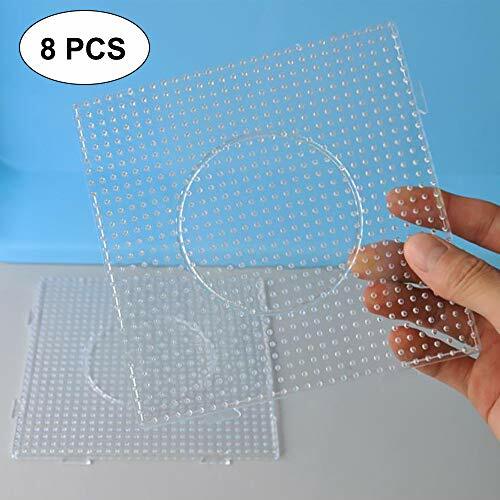 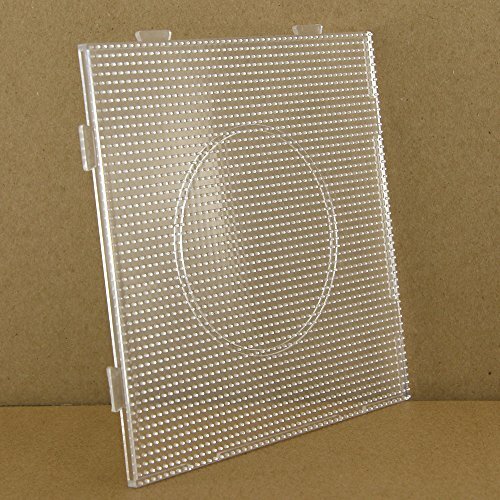 9PCS 5mm Fuse Beads Boards, Large Clear Pegboards Kits. 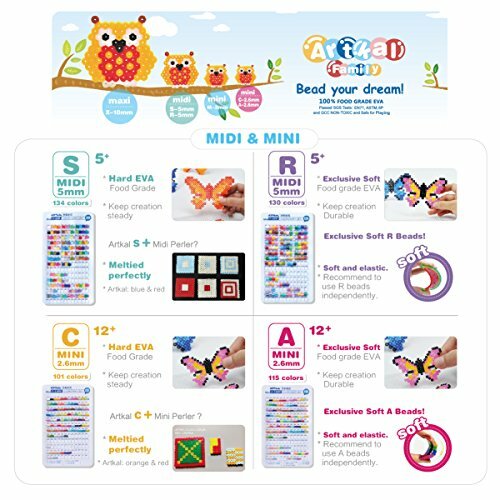 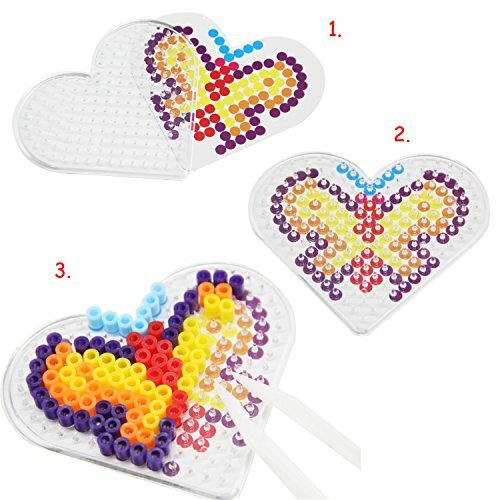 Inspire your kid’s creativity and imagination, shape any pattern you like. 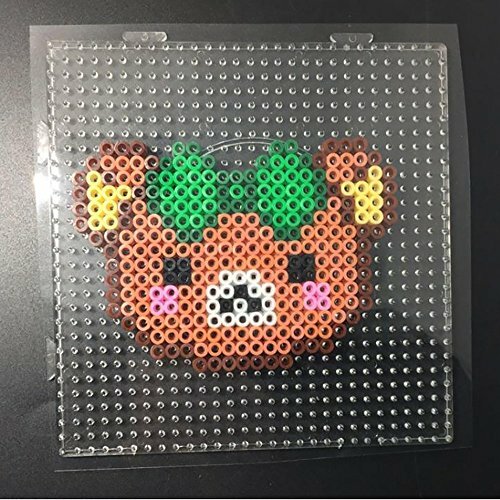 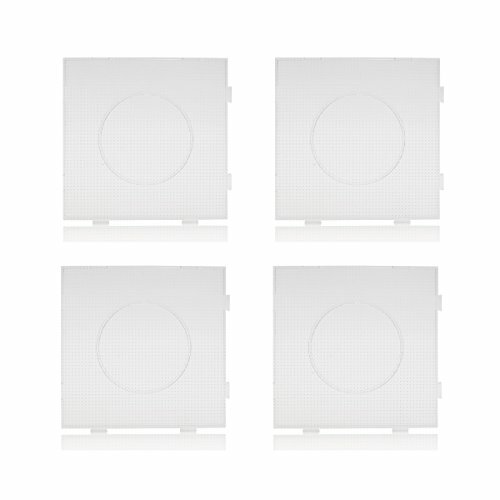 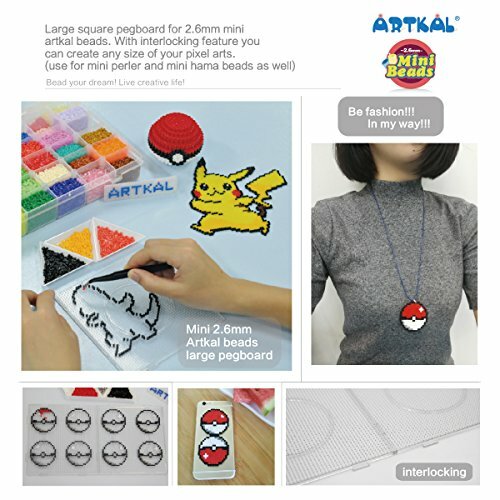 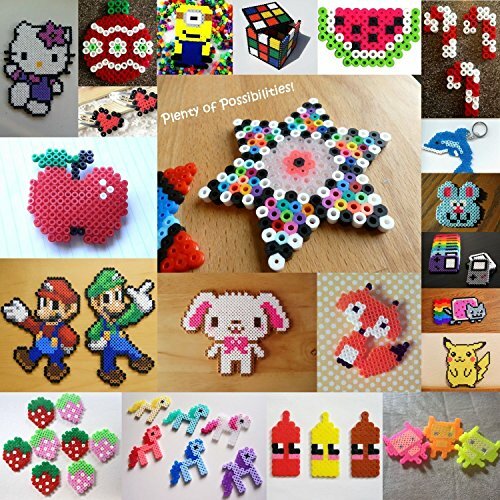 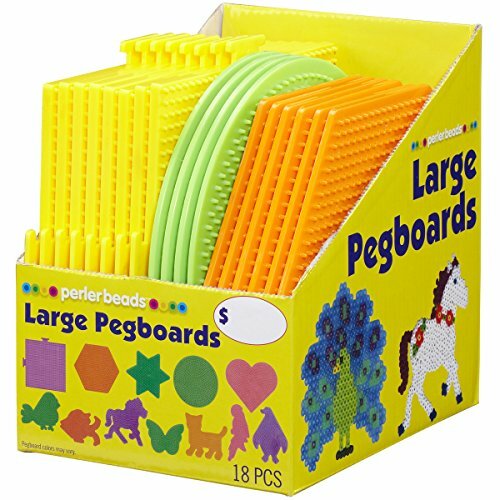 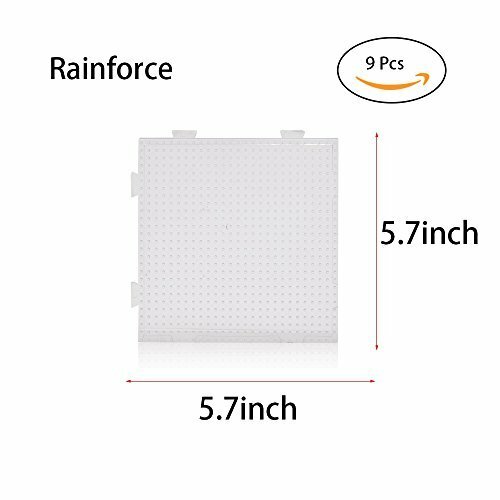 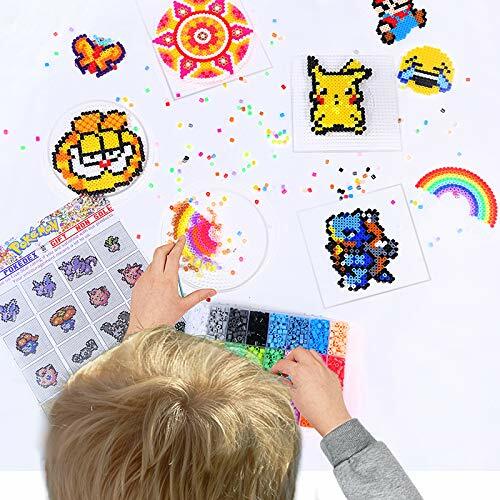 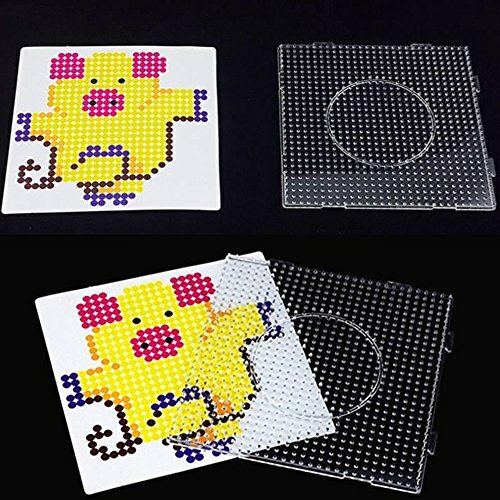 Large mini square pegboards are Interlocking and and you can make any size of pixel arts you want. 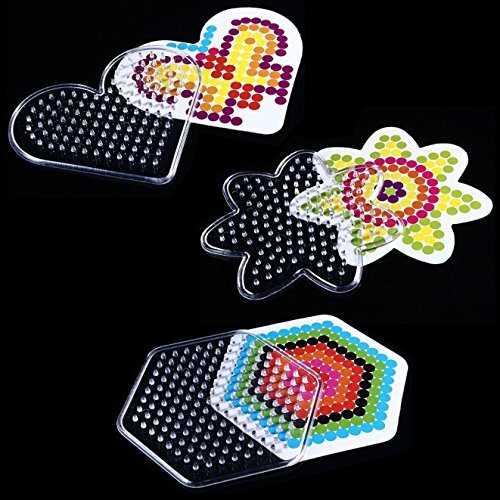 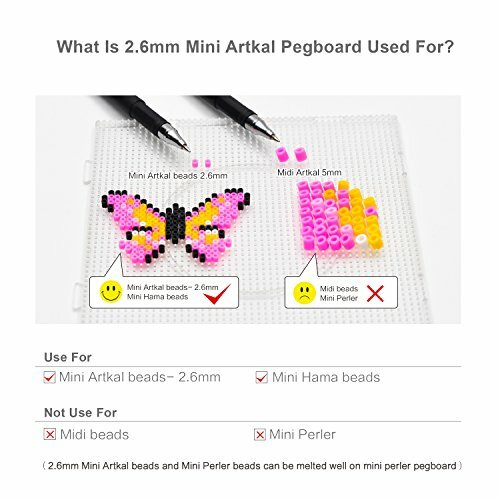 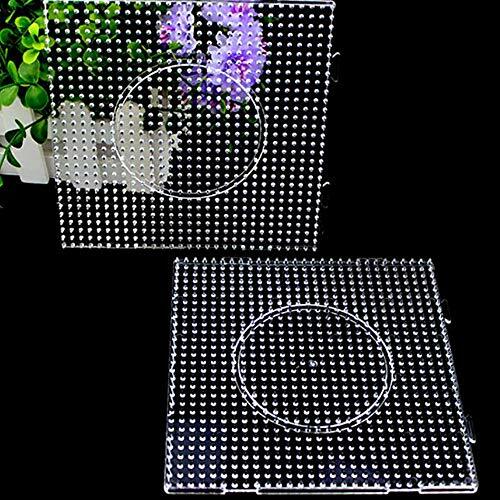 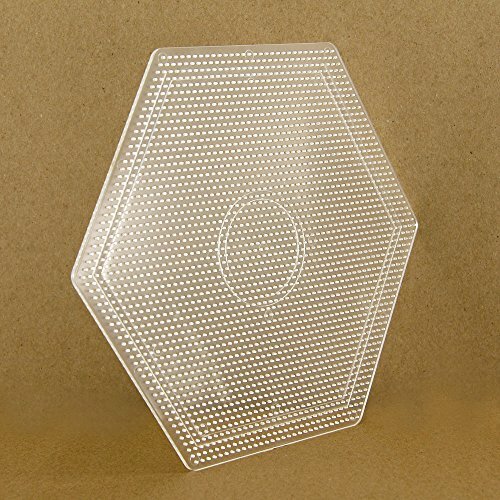 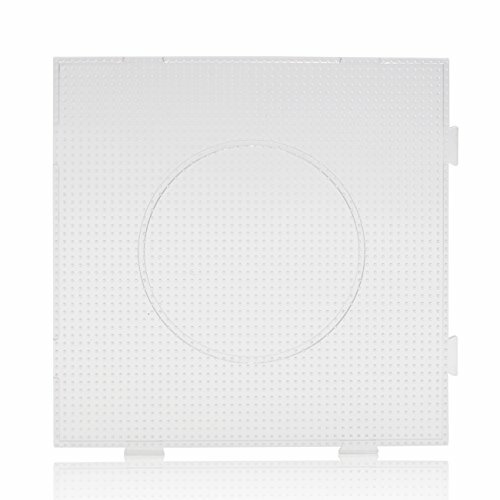 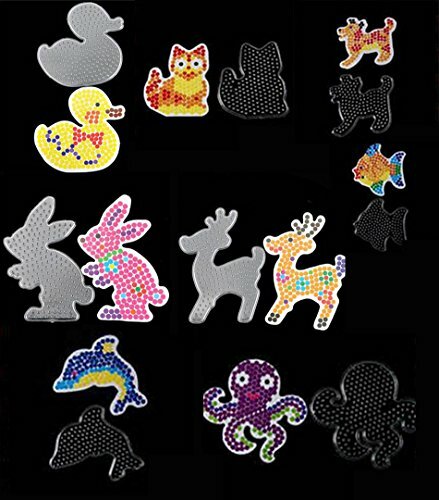 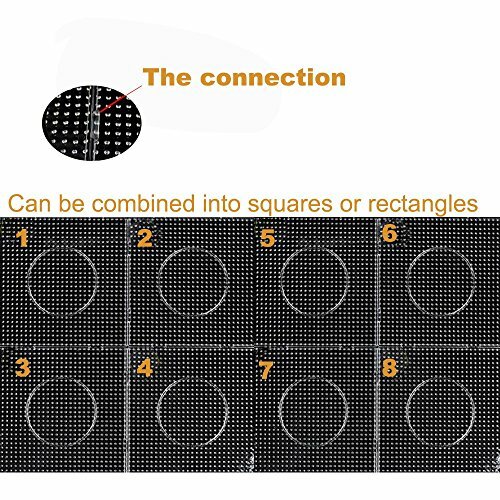 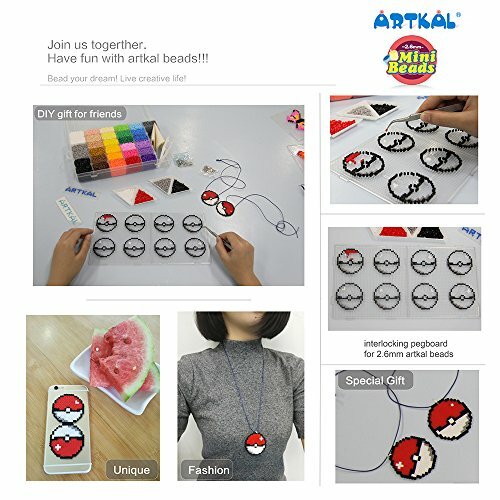 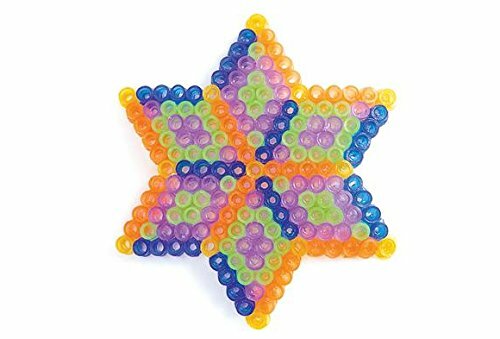 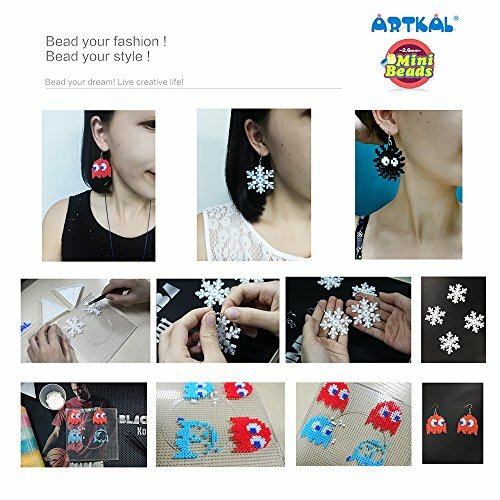 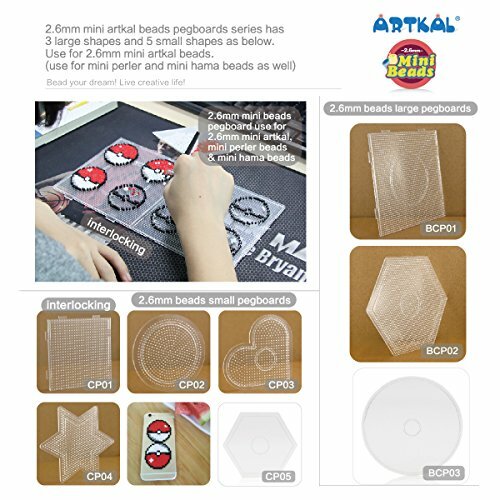 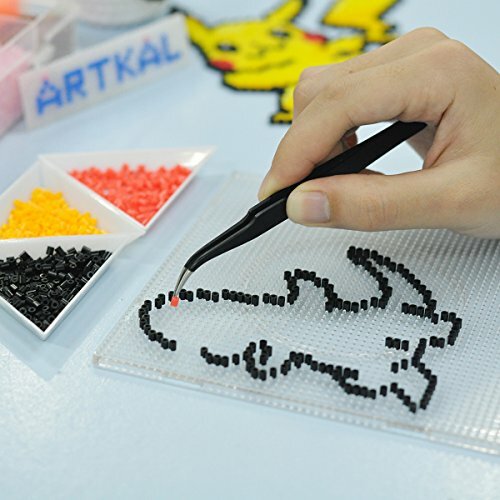 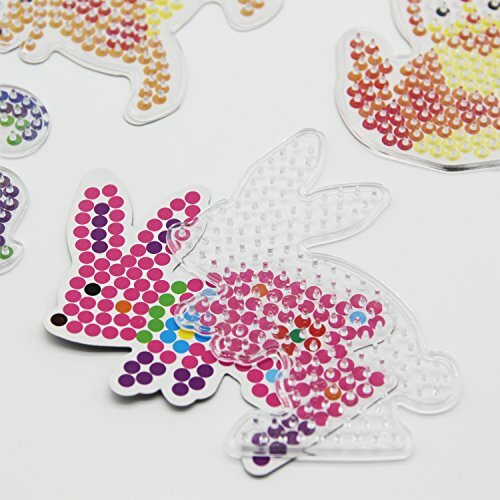 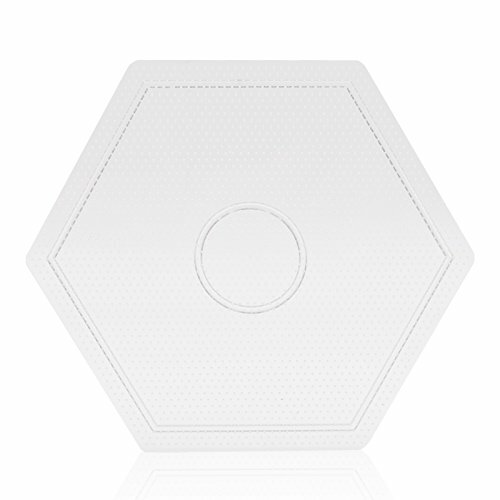 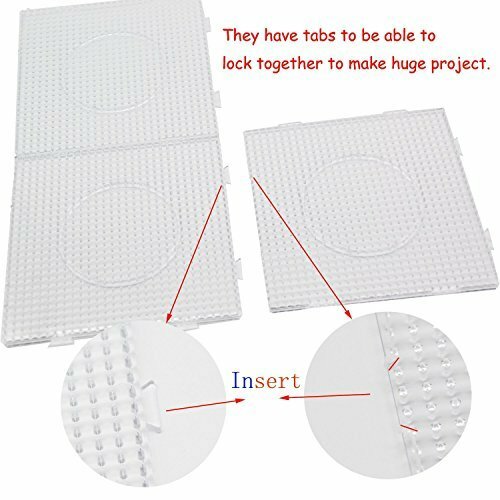 Large mini hexagon pegboards will make your pixel beads artwork more exquisite and flowless. 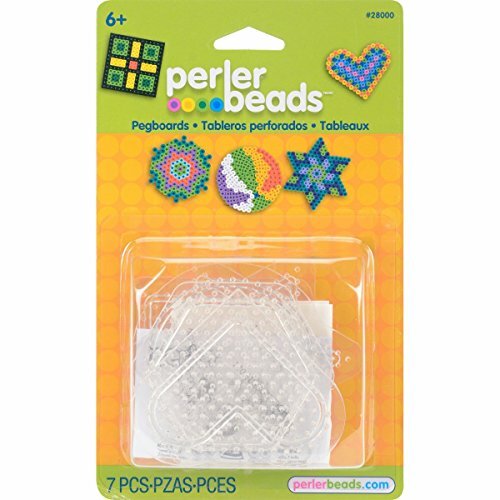 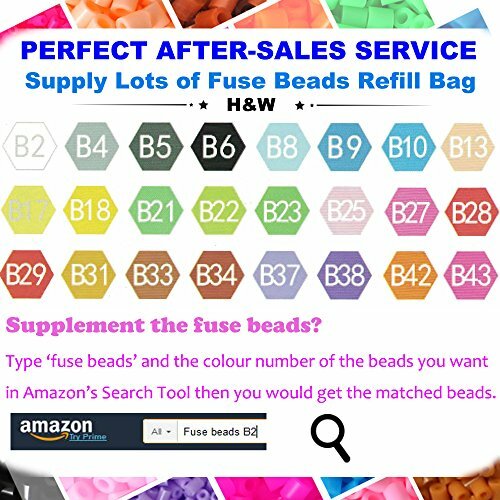 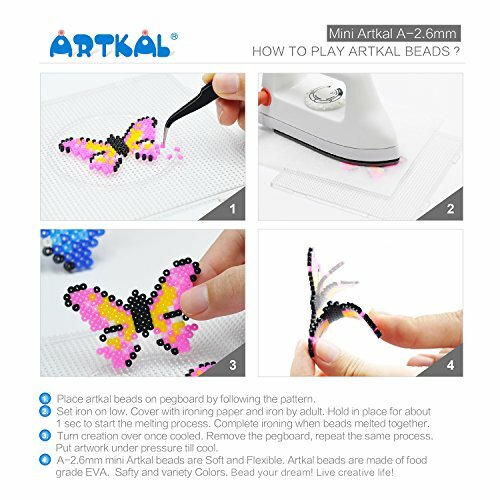 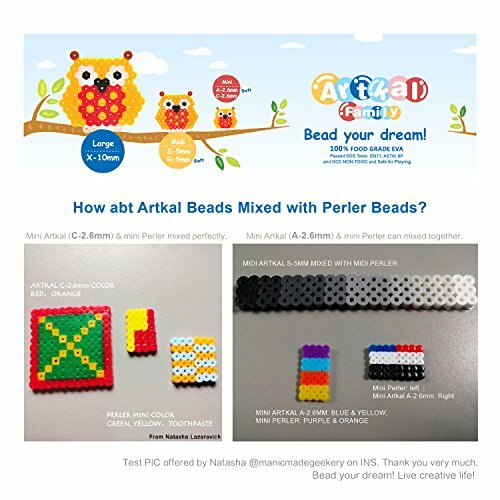 Use with 2.6mm artkal mini fuse beads (purchased separately). 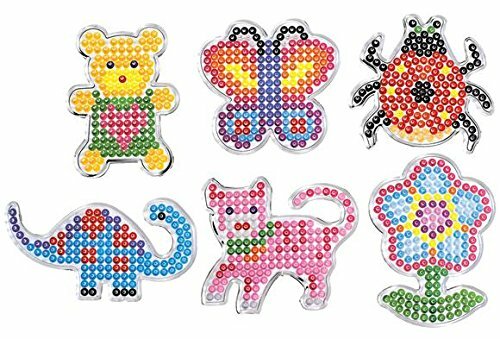 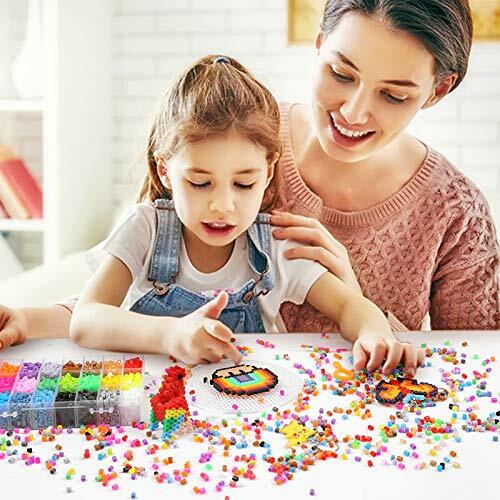 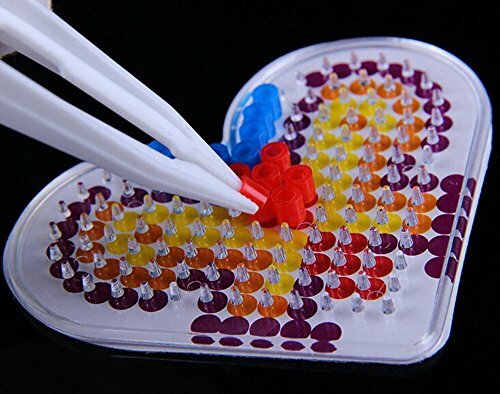 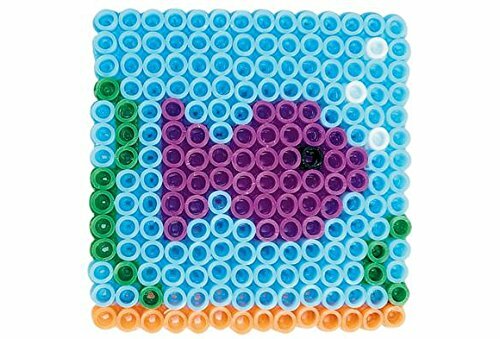 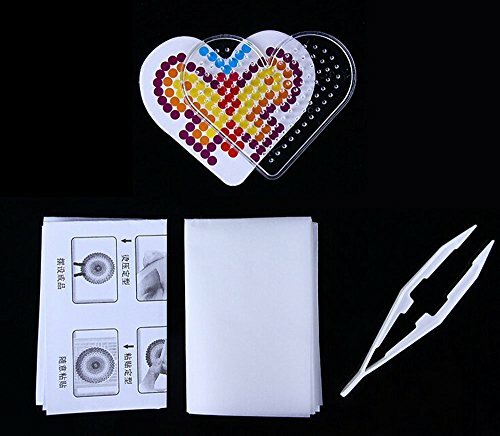 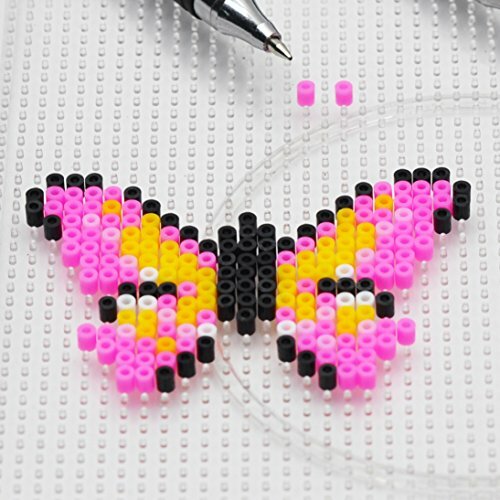 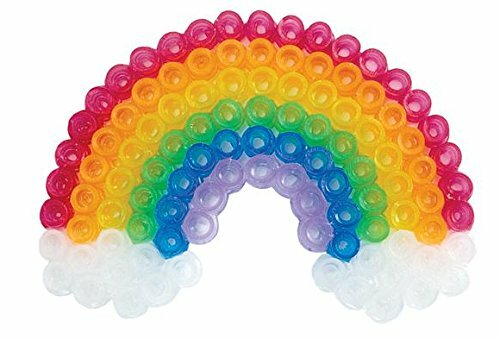 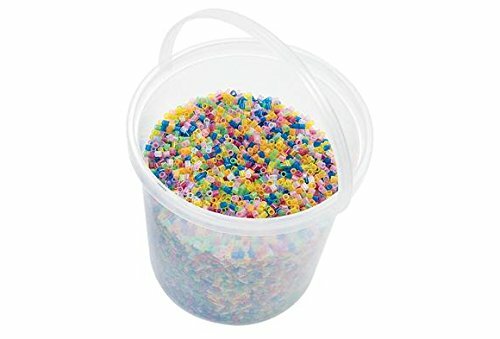 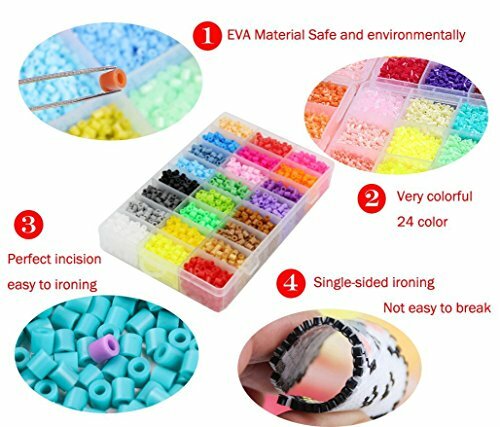 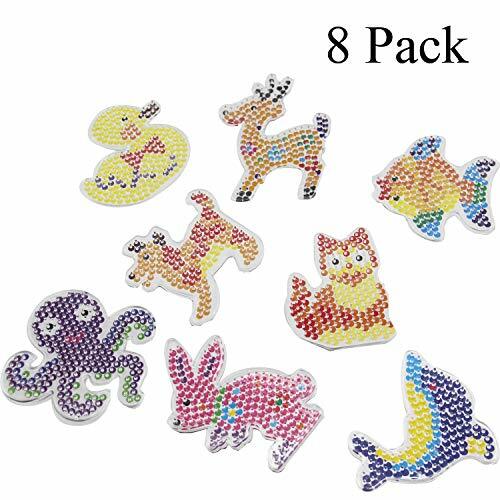 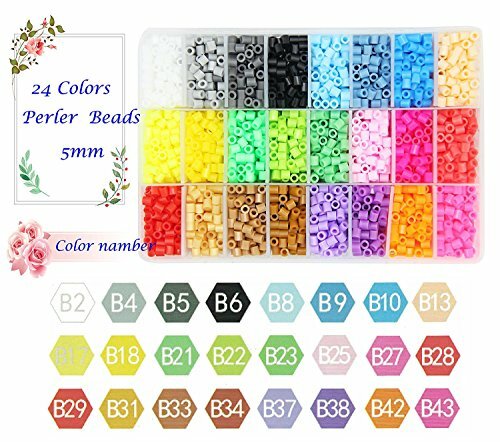 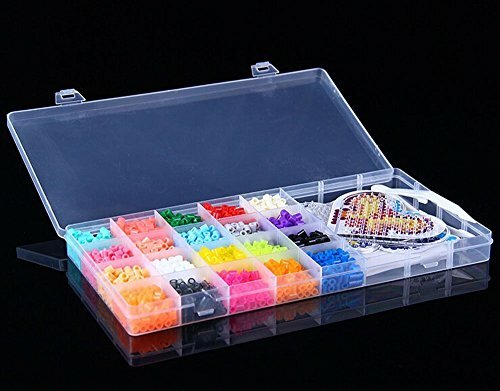 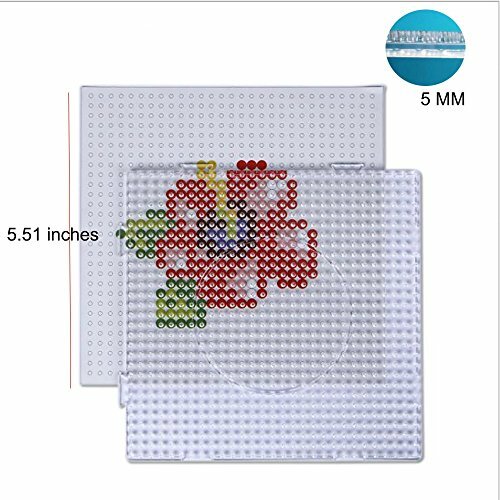 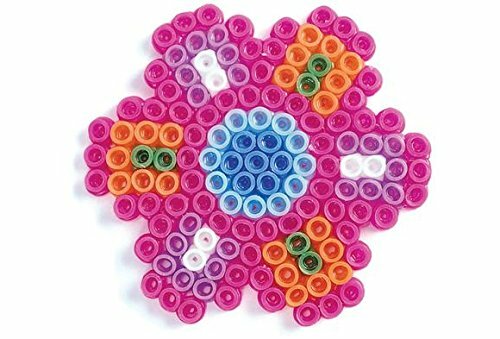 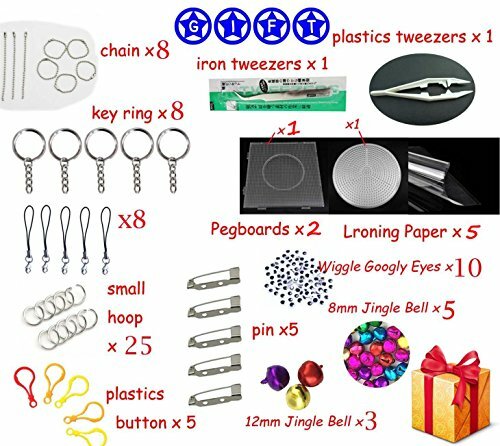 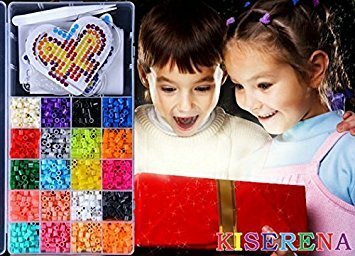 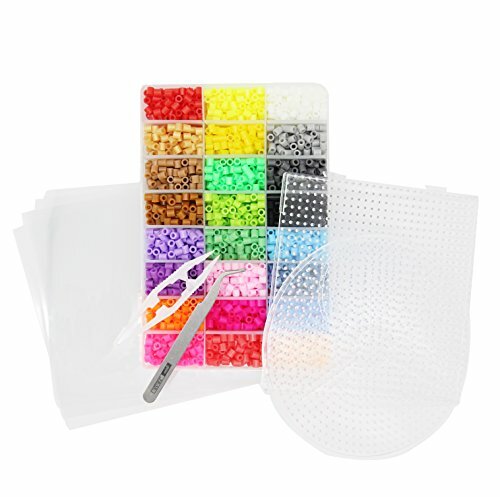 IRONING BEADS COME PRE-SORTED BY COLORS: Our bead craft kit contains 2000 melty beads in 20 different colors. 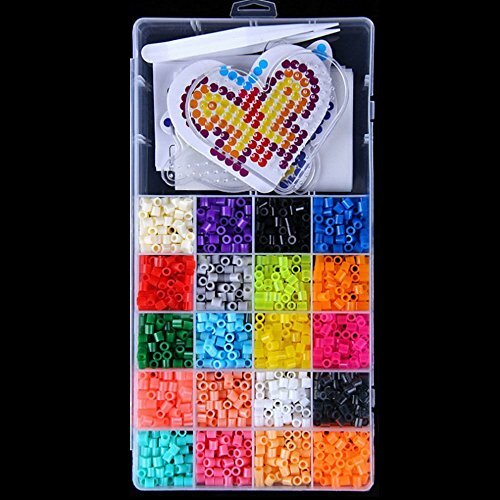 Each color has its own section so you don’t need to spend many hours to divide all colors apart before you could start making bead projects.